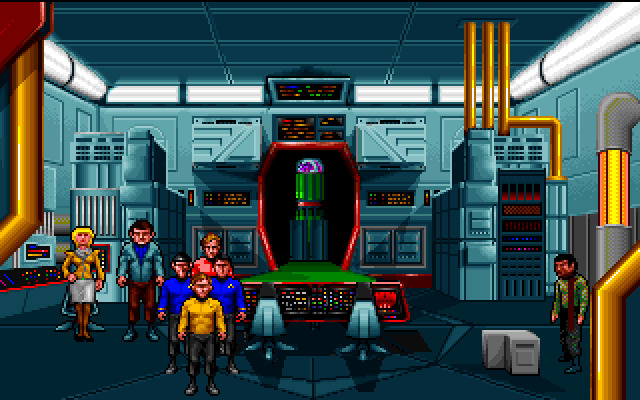 A point-and-click adventure game engine by Interplay for Star Trek: 25th Anniversary (DOS). 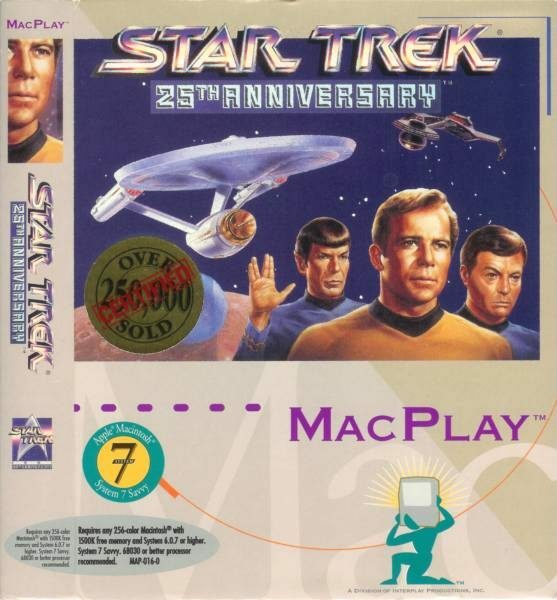 Used for 2 additional Trek games & ports to other OSes. 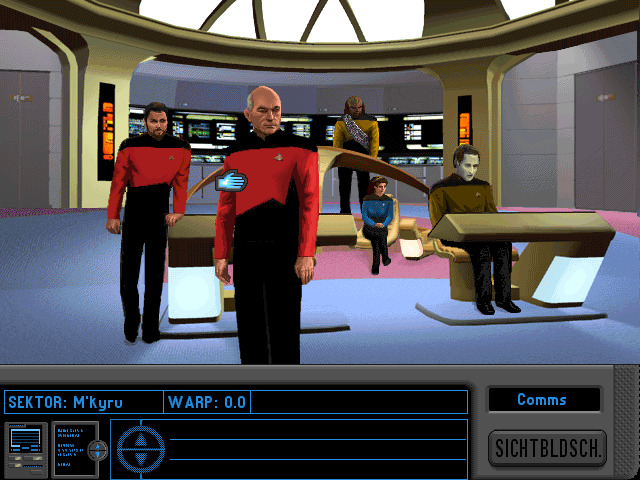 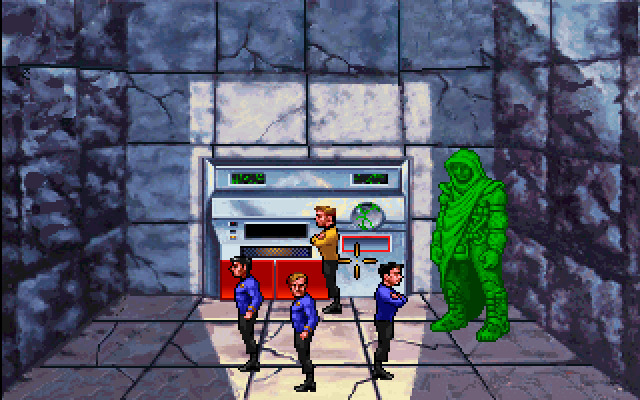 The first video game about startrek game engine was released in 1992. 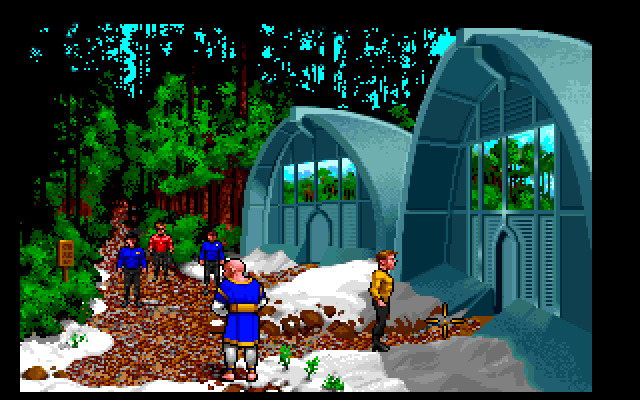 A later version was called "unity" and was used for the TNG game.